Yes, we’ve been filming again. Aficionados of the Physics Demonstration Films will recognise Alom’s lab at Camden School for Girls, and it was good to be back there after a couple of years. However, you may also notice the lab glassware. A beaker, in a physics film? 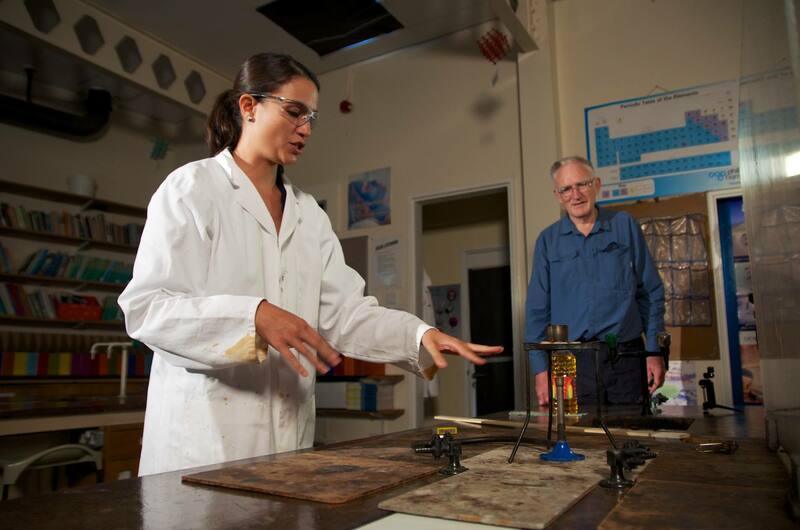 Chemistry specialist Andrew Hunt looks on as presenter and NQT Laura Grant rehearses. We filmed some chemistry too. And not all of it was with Alom. Though Laura did wear a purple shirt to fit the house style. 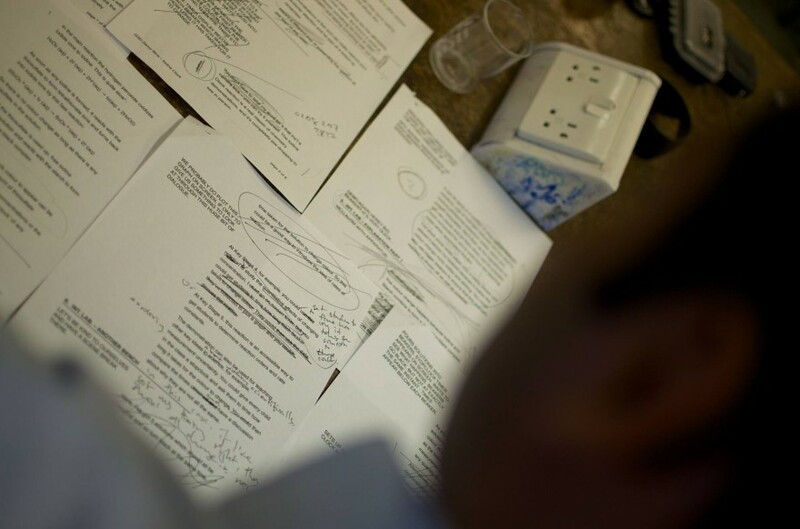 A chemistry script is revised on set during filming for Get Set Demonstrate demo films. 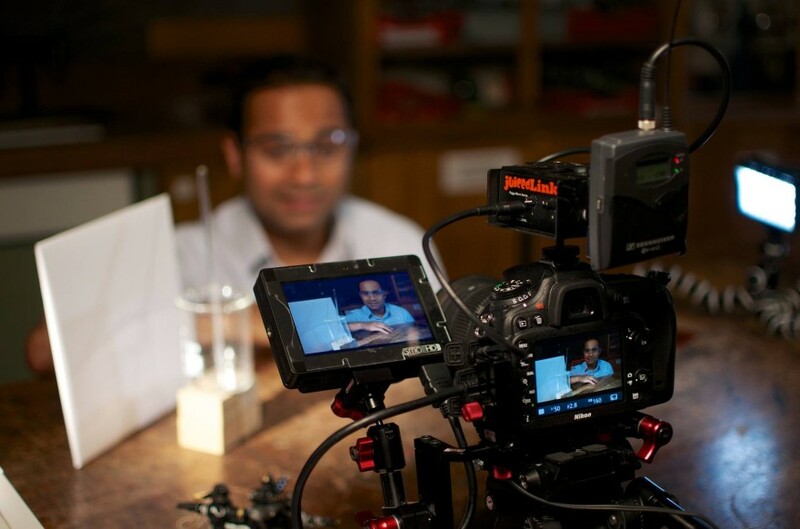 So, yes: science demo films, coming soon to a website near you. Yay! 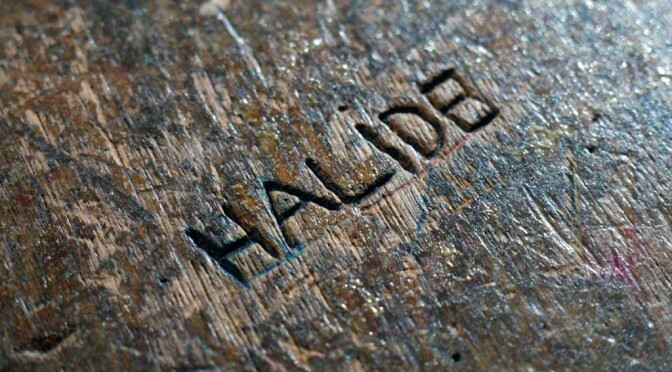 Oh, and: Biologists, don’t despair! We’re featuring squishy things too (rather than merely things that blow up or don’t work, obviously), we just haven’t shot those films yet. We’ve another surprise to reveal before then.